Here they are Gemini, your 2017 yearly horoscope for career, job prospects, work and employment throughout the full year ahead 2017 into 2018 or even 2019. Some Gemini will experience powerful changes in the coming year. Your Gemini career horoscope for 2017 is precise and calculated to be accurate, but as always, your fate is your own, so dig in and be determined to turn things around this year Gemini and continue on your path to success. Your Gemini work life, business potential and Gemini business horoscope 2017 is our best free work and career horoscope for 2017! If the professional gods haven’t smiled too favourably over the last few years then they are obviously out to make up for that, but in reality it is more a case of revealing that they really have had your back all along. They will start by literally giving you a dream start to your professional year and I mean literally a dream start, moving into the New Year with not only Mars and Neptune, the planets of passion and dreams in your career sector, but aligned from New Year’s Eve to the 2nd January. It doesn’t get any better than that and this is when the pressures, challenges, all that coming up against obstacles and those uphill battles finally reveal themselves as the training ground they have actually been. Now a dream start is one thing, but to really turn this into a spectacular professional year you need some dream momentum and just by chance, that dream momentum arrives on the 3rd January. The only way that Venus’ return to your career sector, so early in the year could be any better, is if she arrived with a giant red bow wrapped around her, with a card that said ‘from the professional gods with love’. With Mars not leaving until the 28th January and Venus here from the 3rd January, even if she was only here for her typical 24 to 26 day visit would be enough, with Venus and Mars able to gain an awful lot of traction in that time and especially with Neptune’s help. While Venus will leave on the 3rd February, 31 days after arriving, those few extra days suggest that she is reluctant to leave. 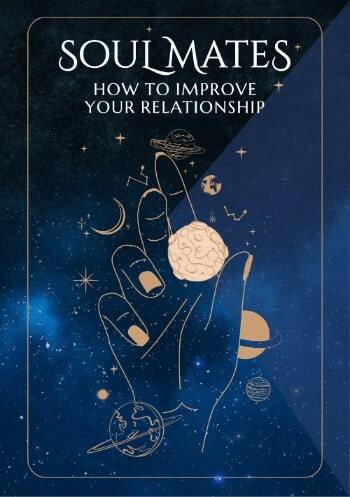 That is definitely the case, for Venus will retrograde back in for a double dip visit from the 3rd April to the 28th April, this time to capitalise on what is set to transpire while she is gone. 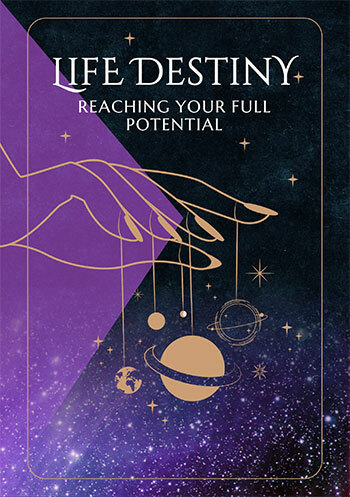 It is that period from the 3rd February to the 3rd April that the Sun and Mercury will move through your career sector, while a solar eclipse on the 26th February will create an opportunity for major new beginnings. With Neptune in your career sector until 2016 and lucky Jupiter returning to your work sector on the 10th October, to kick off your biggest year for job growth in over a decade, that dream start to your professional year is no illusion and is anything but false hope. In fact, your biggest challenge in the early weeks of the year is trusting what your heart and gut are telling you. From the get go there is not only going to be a sense that this is going to be a good professional year for you, it really is destined to be a game changer of a professional year. It won’t take long until you look back and appreciate how important the past few years were and how this has all been in preparation. There will be no planetary activity in your work sector until Jupiter returns on the 10th October, so this might take you by surprise, but within days Mercury, the Sun will arrive, followed by Venus in November and Mars in December. Once things start to roll on the work front, they are likely to take off and stay that way.